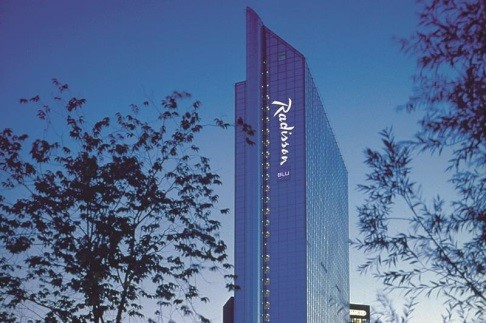 The Radisson Blu Plaza Hotel is the Congress Venue. 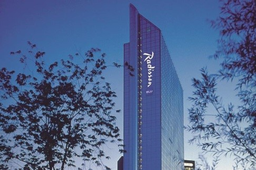 Hotel rooms have been pre-blocked to secure that ESNR congress participants can be accommodated during the congress. The Radisson Blu Plaza, a 37 floor glass tower which dominates the Oslo skyline, is Norway's largest hotel. The perfect location, close to the Airport Express Train and the city center, offers easy connections and a short walk to the main city attractions such as the Royal Palace, the Opera House and the National Gallery. 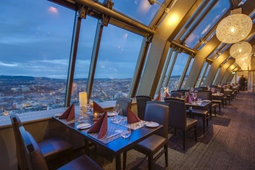 The beautiful Lounge Bar on the top floor provides a breathtaking view of Oslo and the Oslo fjord. 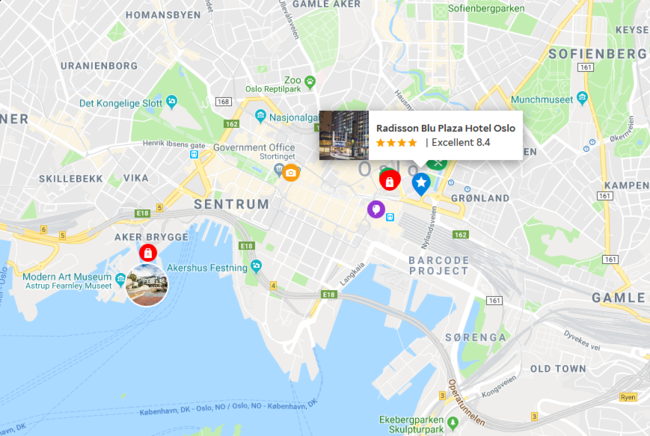 This 4 star deluxe hotel is a perfect choice to host an International conference such as our ESNR Annual Meeting and explore the beautiful city of Oslo. The unique Sonja Henie Ballroom on the 2nd floor is one of the largest conference hall in Norway and can seat up to 1,100 guests in comfort and elegance. City Center - next to the Central Railway Station where the convenient Airport Express Train provides service to Oslo Airport Gardermoen every 10 minutes and railway transports guests to both the Rygge Airport Moss and Torp Airport Sandefjord. From Oslo Airport Gardermoen : a convenient travel option to the hotel is via the Airport Express Train which leaves the Airport at 10-minute intervals during peak travel times and arrives at the Central Railway Station adjacent to the hotel within 22 minutes. Exit the platform and stay to the right, exiting Central Station/Byporten Shopping via the north exit. Follow signs for the Oslo Bus Terminal. The hotel is located on the right, across the walking path outside of the north exit. If the payment has not been completed until that date, reservations will automatically be cancelled and the deposit will be kept as penalty. Payment: Each guest pays directly upon departure. Upon reservation a credit card needs to be registered in order to proceed with the booking.